Google is the biggest player in the world of search, so when the iconic tech company makes a change the world takes notice. The latest example is the Gmail’s new feature that allows users to block selected senders any time they want with the click of a mouse. From now on, all Gmail users will need to do is click a single link. That one-time action will permanent block all future messages from the affected sender. 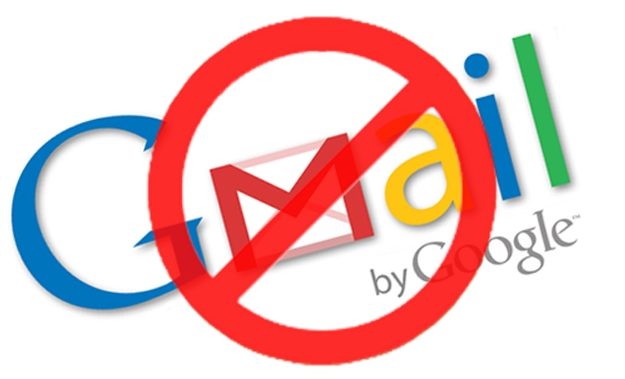 While this change is intended to block spam and make the lives of Gmail users easier, it is also expected to have a significant impact on legitimate email marketers. If you do any kind of email marketing, from extensive and frequent campaigns to an occasional message, you need to prepare for these changes and take proactive steps to react to them. One of the best things those legitimate email marketers can do is focus their efforts on creating dynamic, engaging and useful content for their list recipients. If you consistently product content that your readers want to get, they will be extremely unlikely to block you. If you inundate them with useless content or constant marketing messages, their fingers are already hovering over the new Google block link. Creating content that resonates with your list recipients is another smart way to avoid the dreaded Google block. Segmenting your list and making sure all your recipients are receiving the most relevant messages has always been important, but it is even more critical now that Google has made this change. Another way for email marketers to respond to the Google block change is to focus on recipients who have already expressed an interest in their products and services. Sending out blanket emails and hoping for a bite will not work as well in this new world, and it could well land you on the blocked list. Focusing your efforts on people who have already expressed an interest in what you have to sell is a smart strategy. Whether those potential customers liked you on Facebook, responded to your Twitter messages or signed up for your newsletter, they deserve your undivided attention. Focusing your email marketing efforts more tightly can also improve response rates, lower costs and improve your overall results. As always, building an obvious and easy to use unsubscribe link into every message is important. You do not want people to remain on your list if they no longer want to hear from you, and you certainly do not want those customers to block you. Giving them an easy way to opt out makes everyone happy. As an email marketer, you need to keep up with the latest changes and take note of what search engine and email giants like Google and Yahoo! Are up to. Keeping abreast of the changes and adapting your email marketing strategies in response to those changes is the best way to keep your response rates high and your complaint rates low.